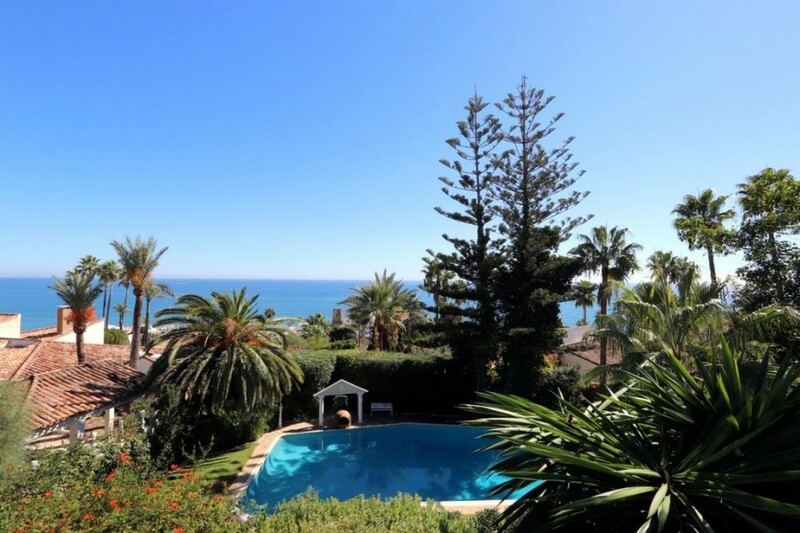 AN ABSOLUTE HIDDEN GEM WITH AMAZING LOCATION AND PANORAMIC SEA VIEWS! 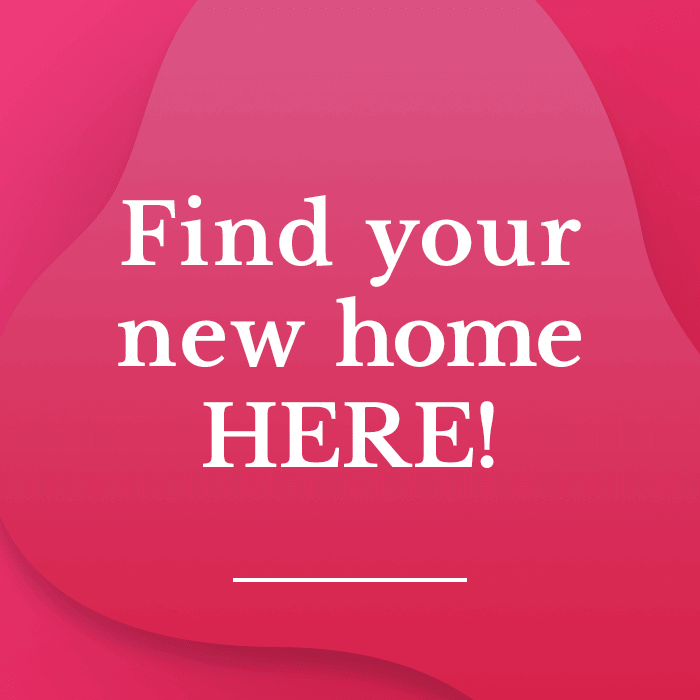 YOU CANNOT GET MORE FOR YOUR MONEY ANYWHERE! 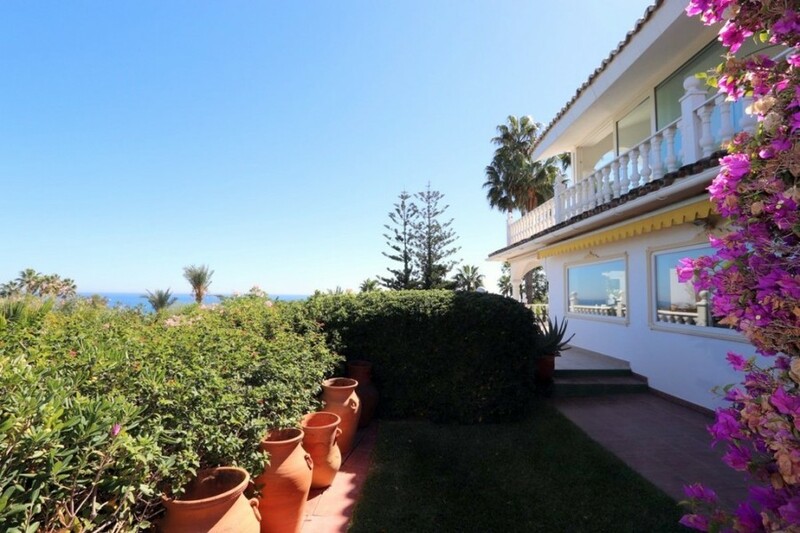 Only 800 meters from the beach. 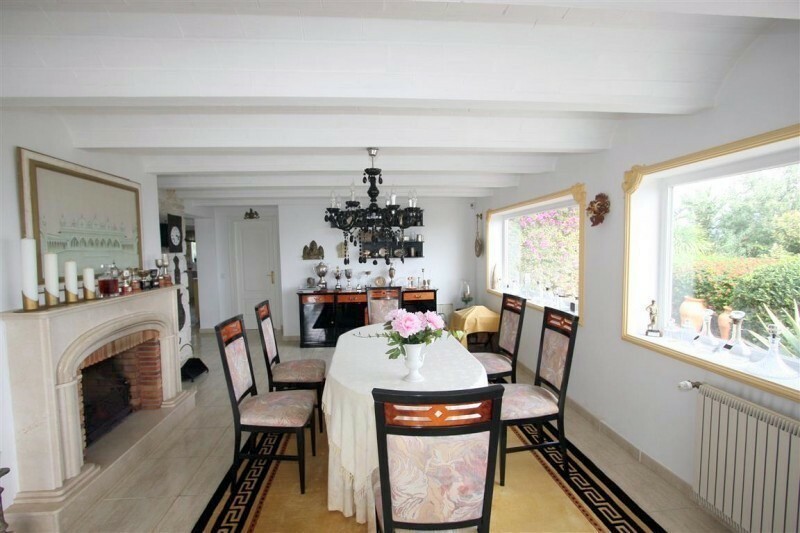 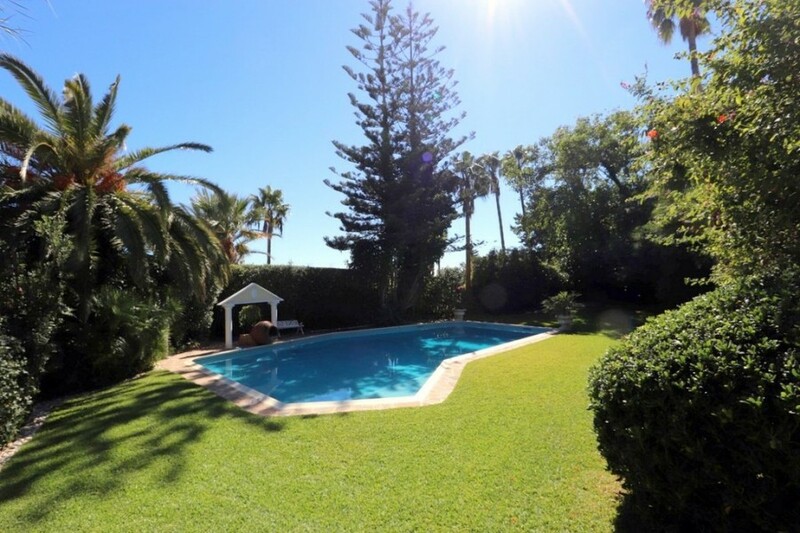 5 minutes drive from Estepona and all amenities. 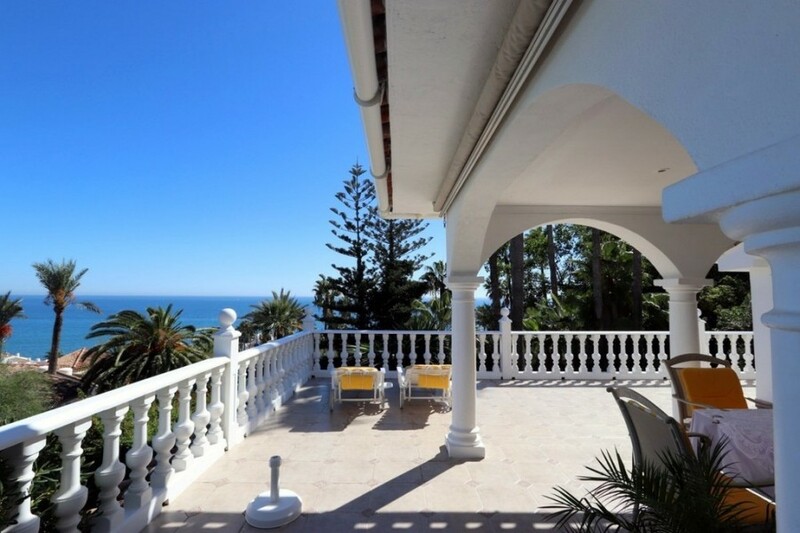 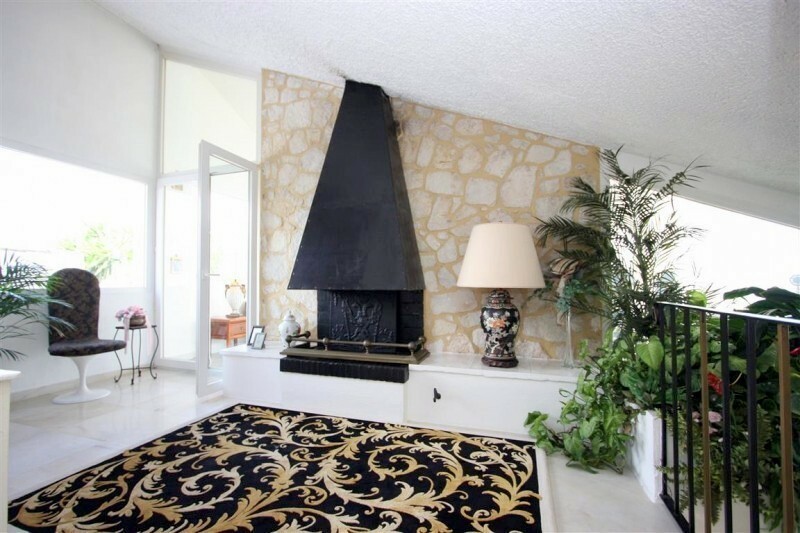 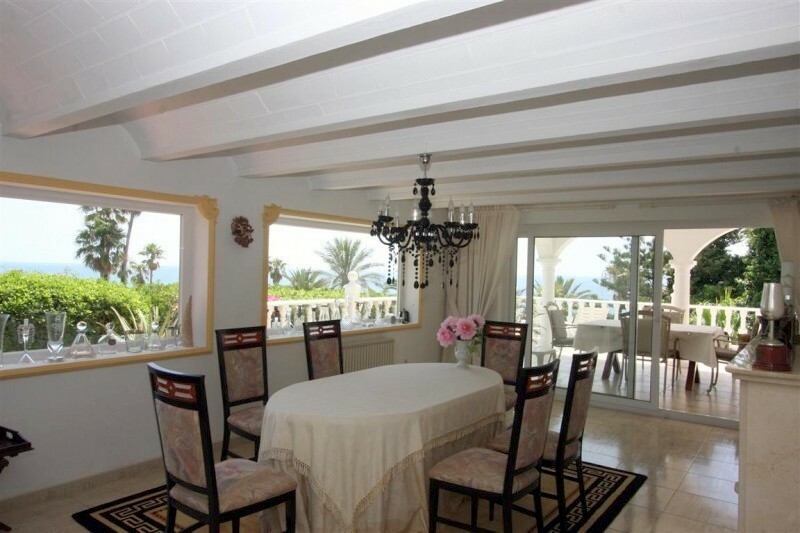 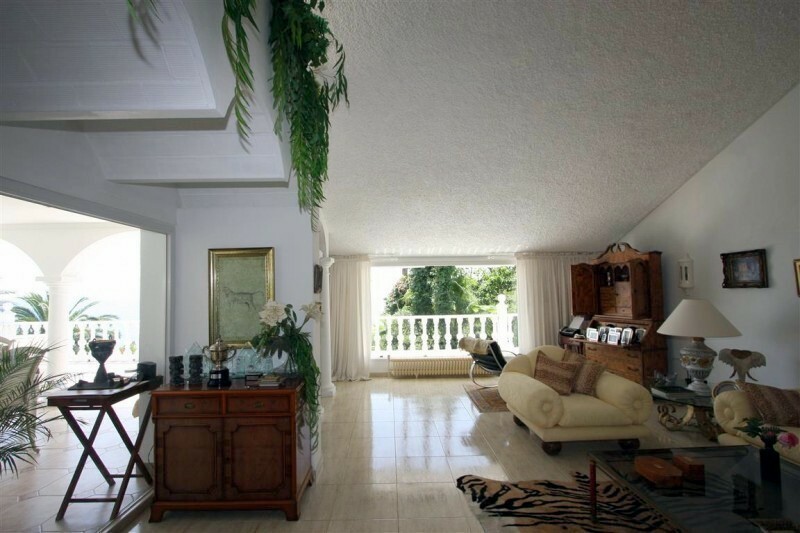 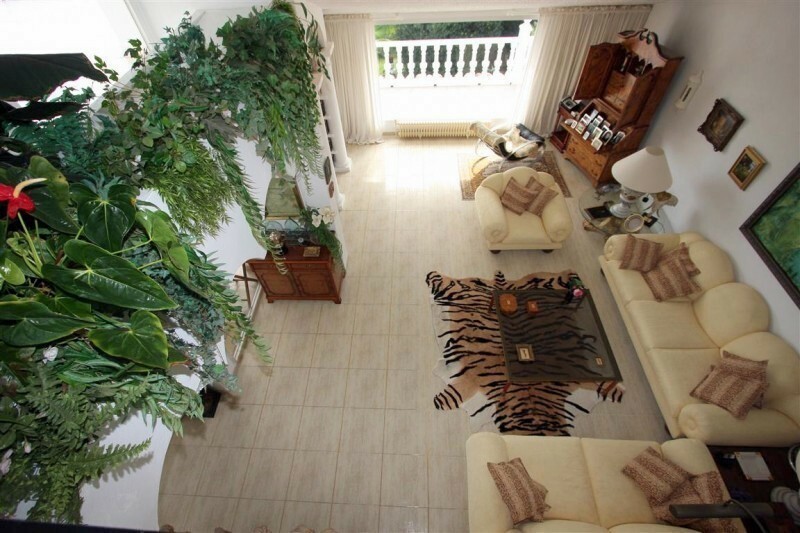 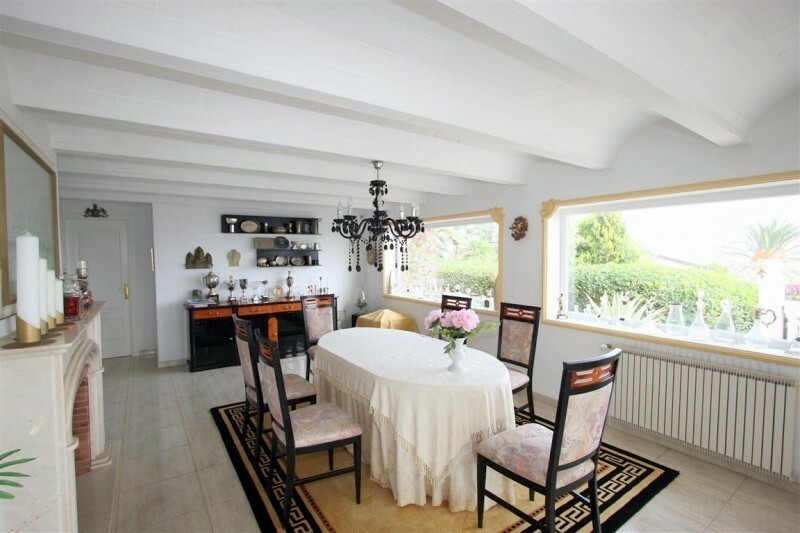 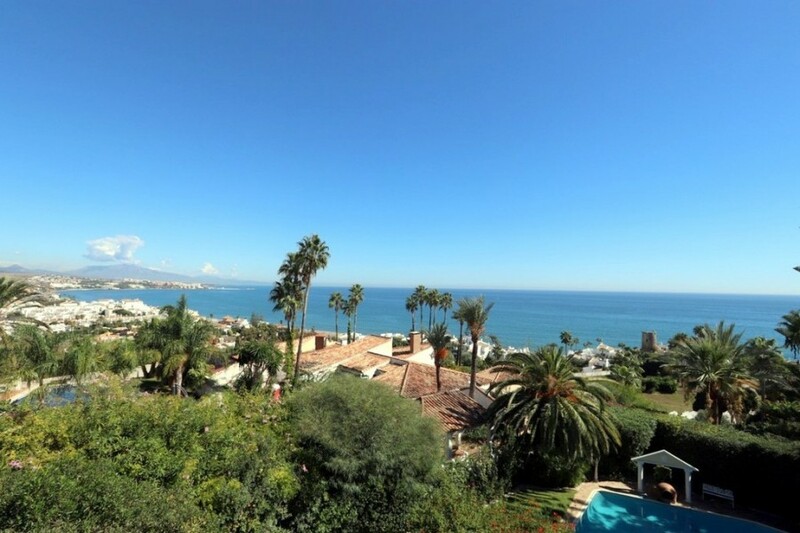 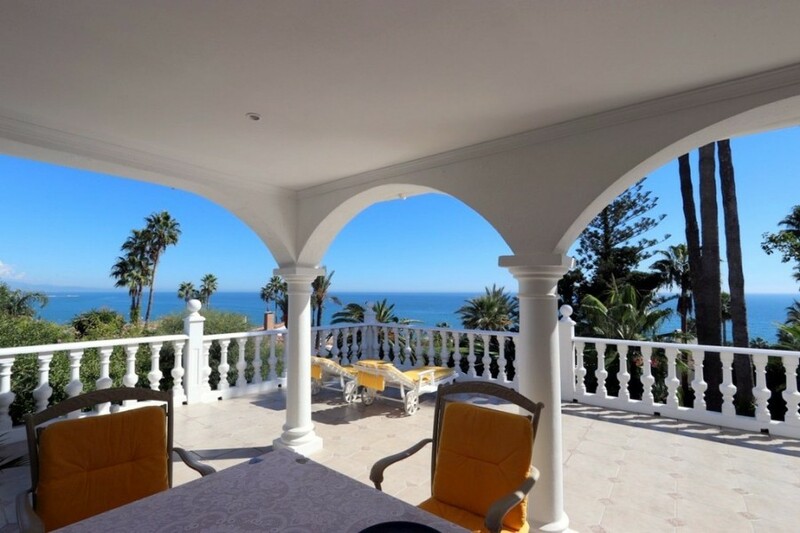 A fantastic villa with breathtaking views of the sea, located in the very up-and-coming municipality of Estepona. 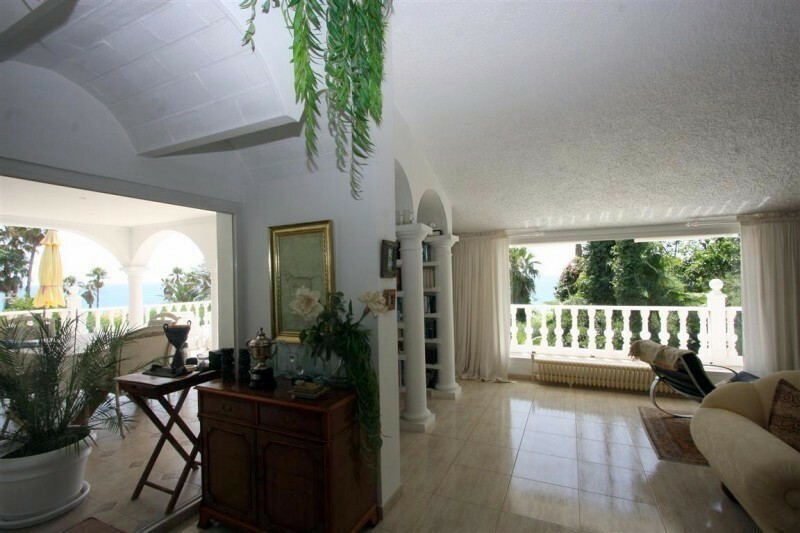 The villa has five bedrooms and 4.5 bathrooms. 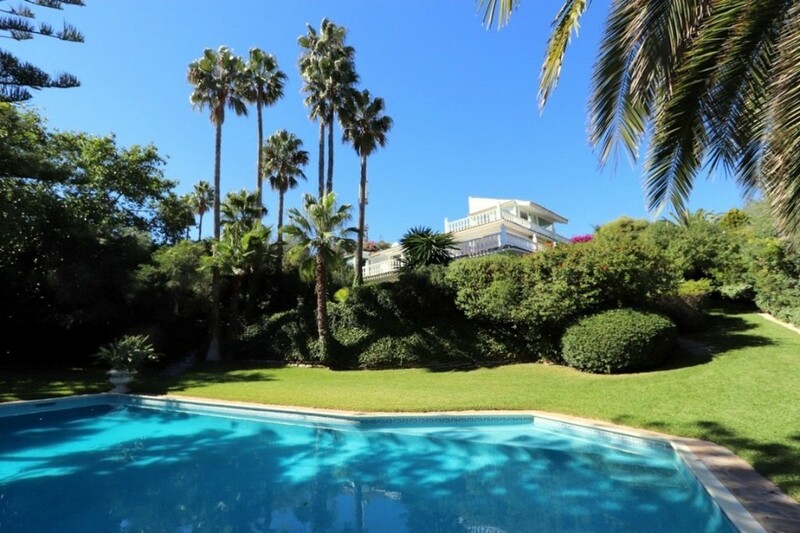 Built are 440 m2 over three levels and 100 m2 of terraces, sat on beautifully landscaped gardens of 1,756 m2. 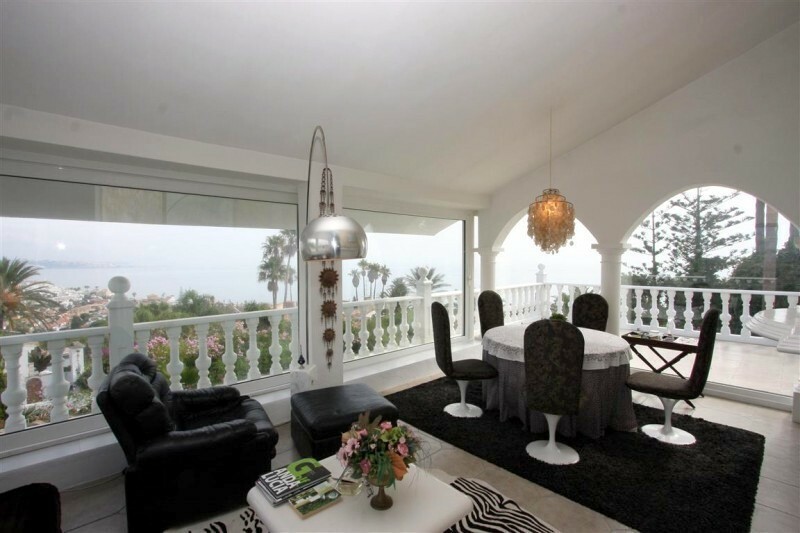 In the main level there is a bedroom, a bathroom, a spacious living and dining area, the kitchen and a separate office. 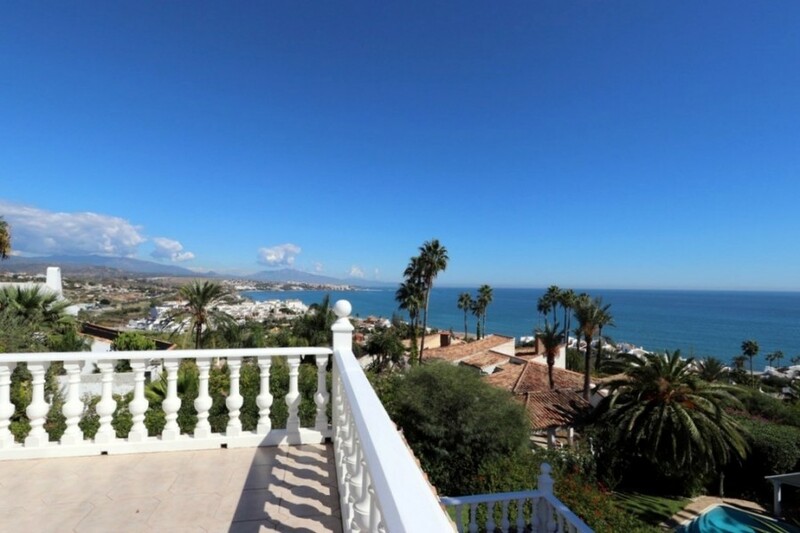 All rooms are surrounded by terraces and offer a fantastic view. 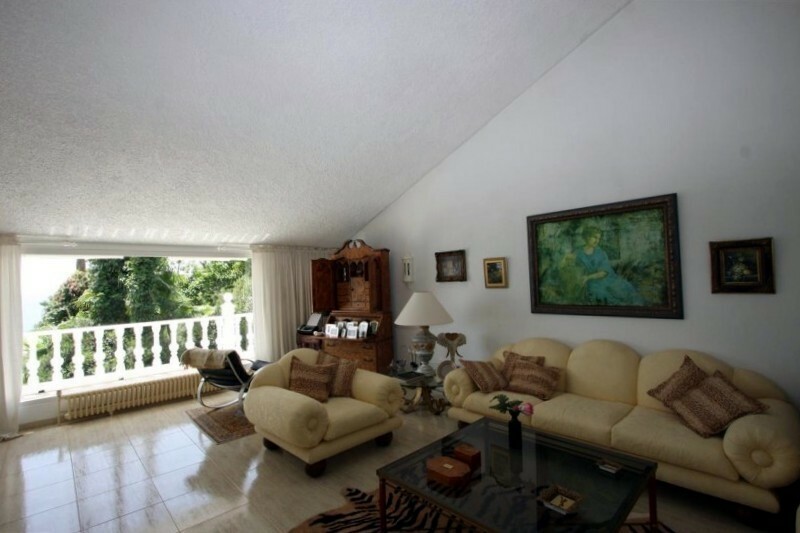 The lower level of the house consists of 2 bedrooms, 2 bathrooms, a separate apartment / bedroom with toilet and shower. 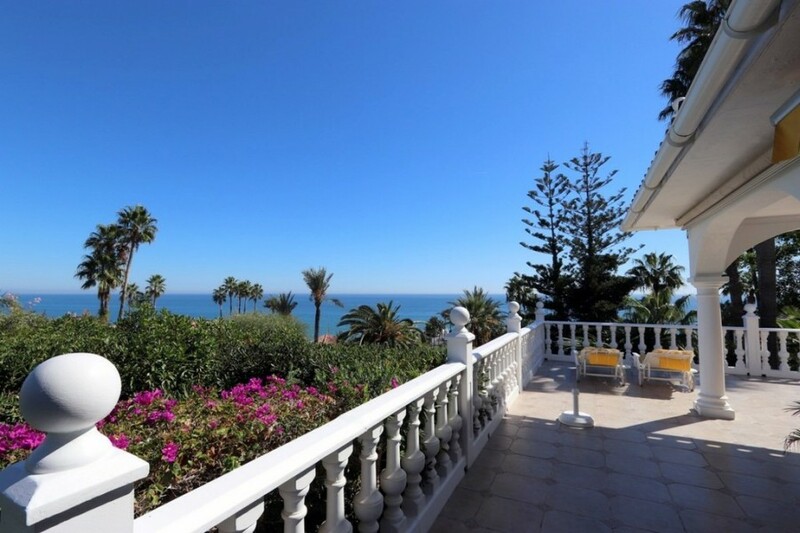 All rooms have direct access to the terrace or private garden. 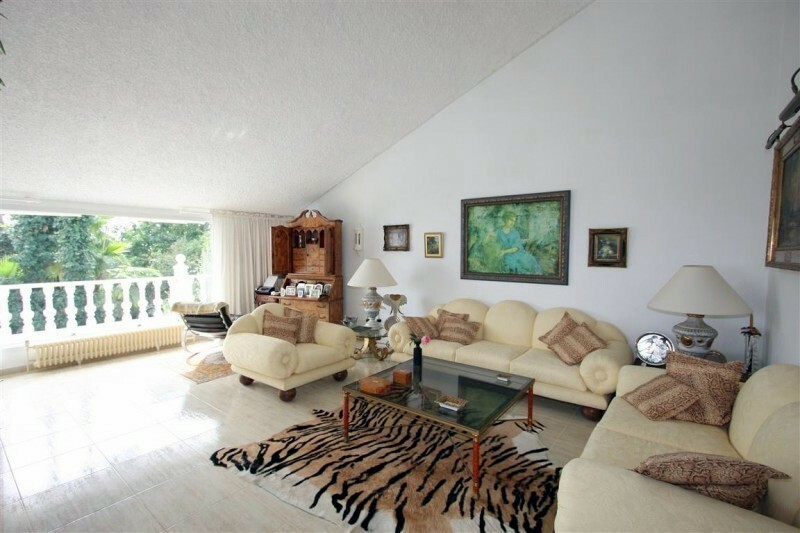 The upper floor offers a wonderful gallery room with a fantastic view. 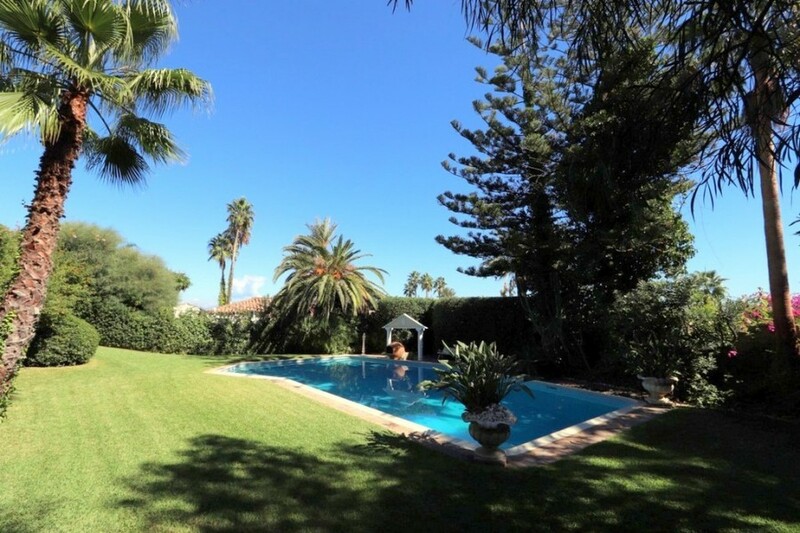 Tropical gardens built in a cascade structure give the property complete privacy and give the 150m2 pool a blue lagoon feel. 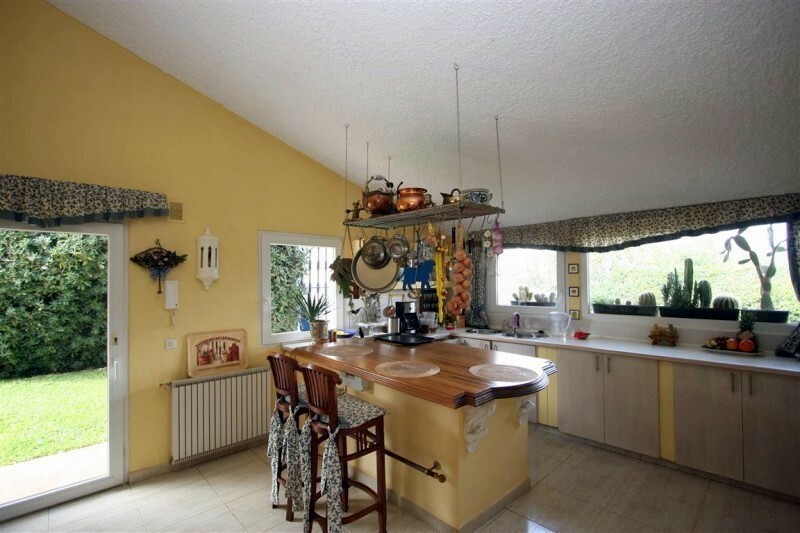  The property also has two garages, a storage room, a small workshop, oil central heating, solar system for hot water, fireplace, double / safety glass, 4000 liters of water storage. 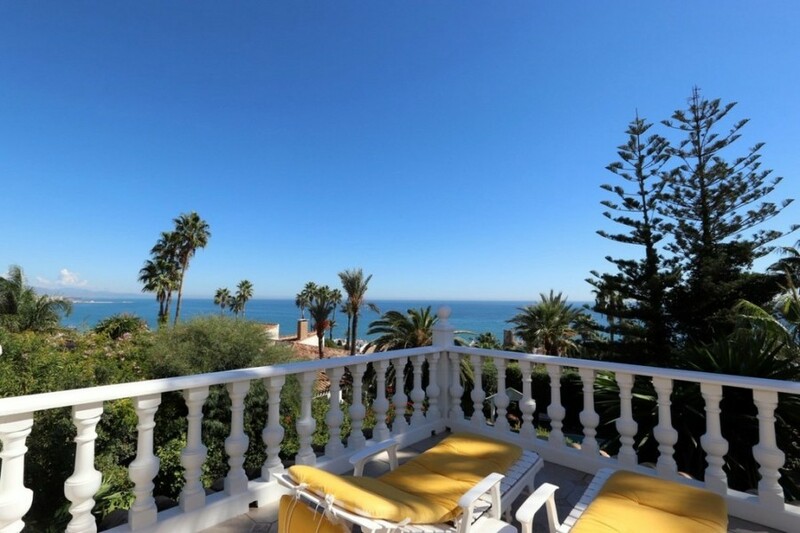 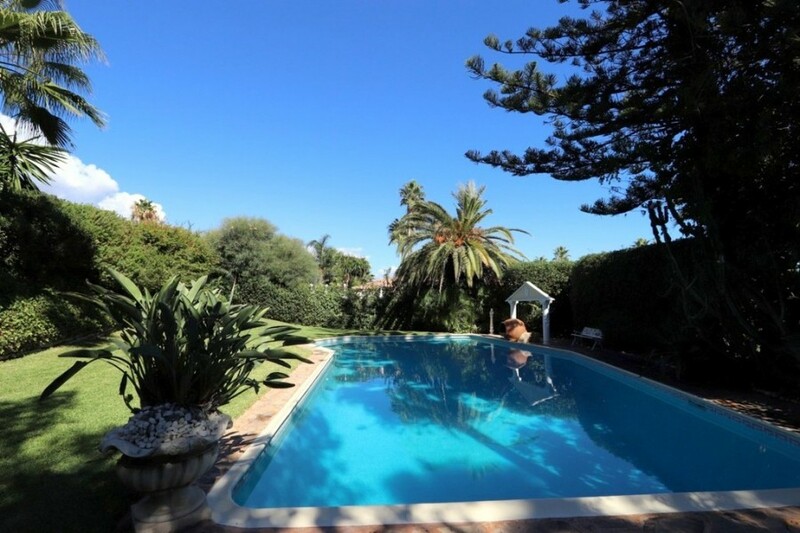 The house is just a 5 minutes walk from the beach and 7 minutes drive from Estepona. 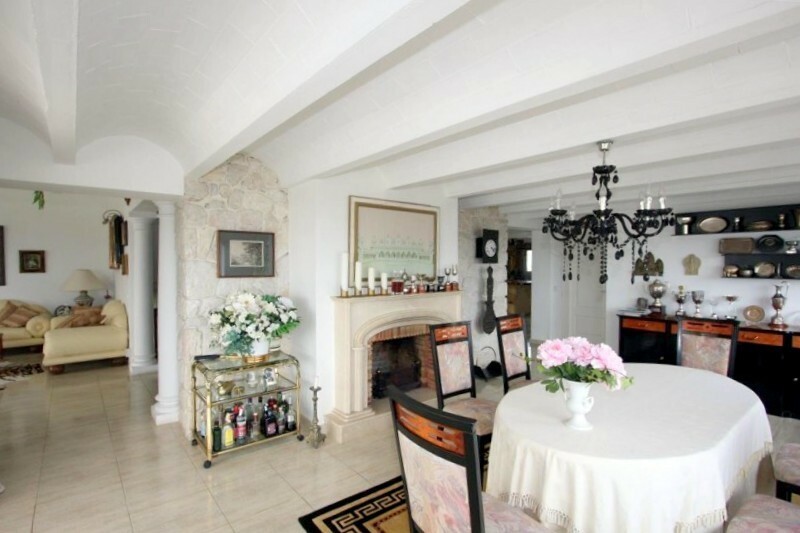 5 Bedrooms, 4.5 Bathrooms, Built 440 m², Terrace 121 m², Garden/Plot 1756 m². 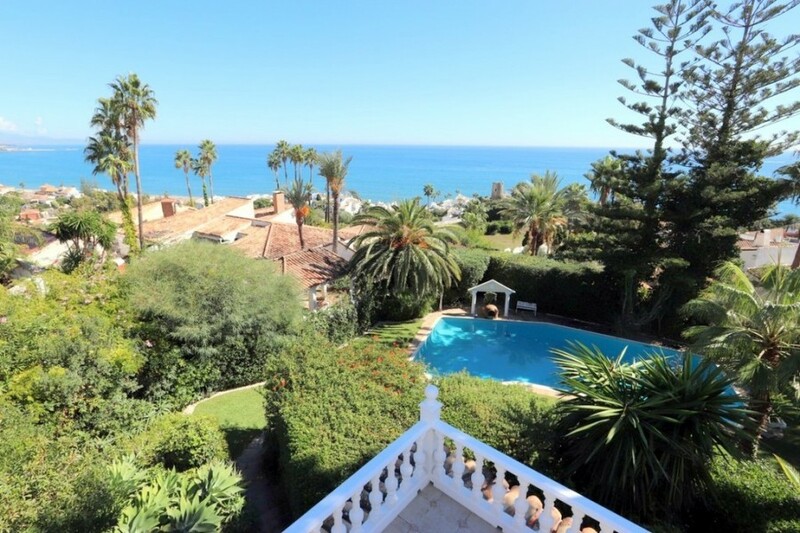 Views : Sea, Mountain, Beach, Port, Country, Panoramic, Garden, Pool, Courtyard. 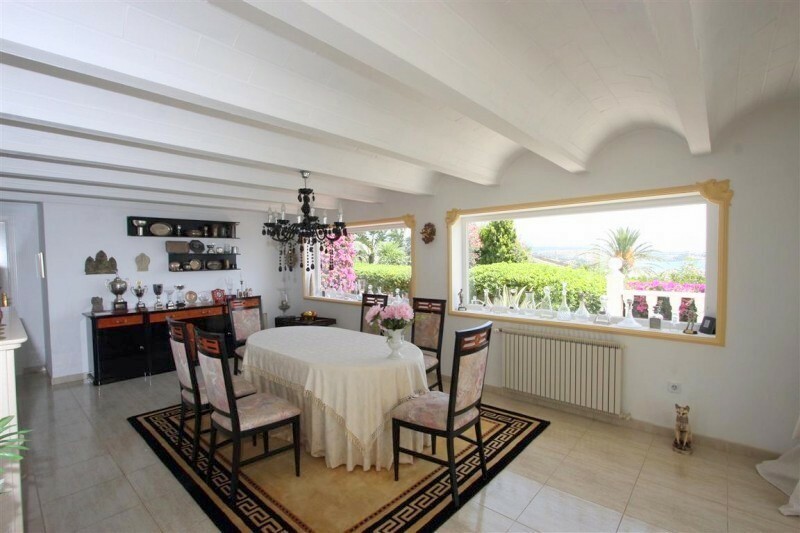 Features : Covered Terrace, Fitted Wardrobes, Near Transport, Private Terrace, Solarium, Satellite TV, ADSL / WIFI, Storage Room, Utility Room, Marble Flooring, Barbeque, Double Glazing. 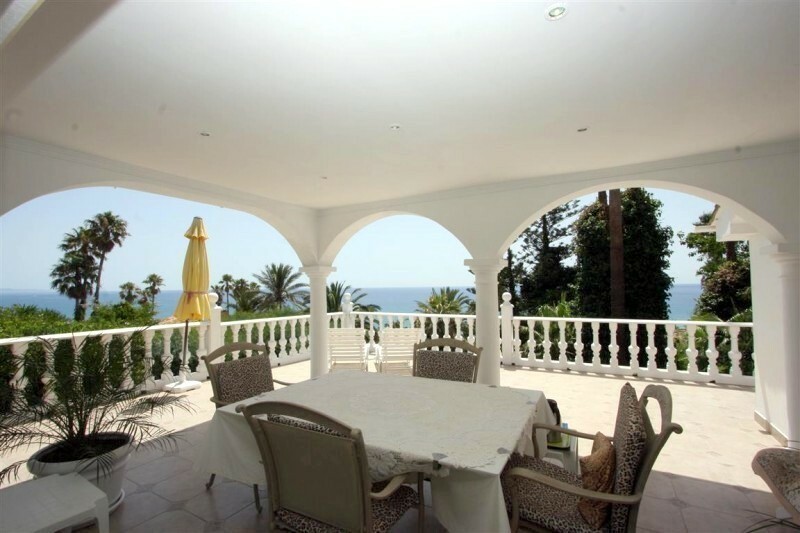 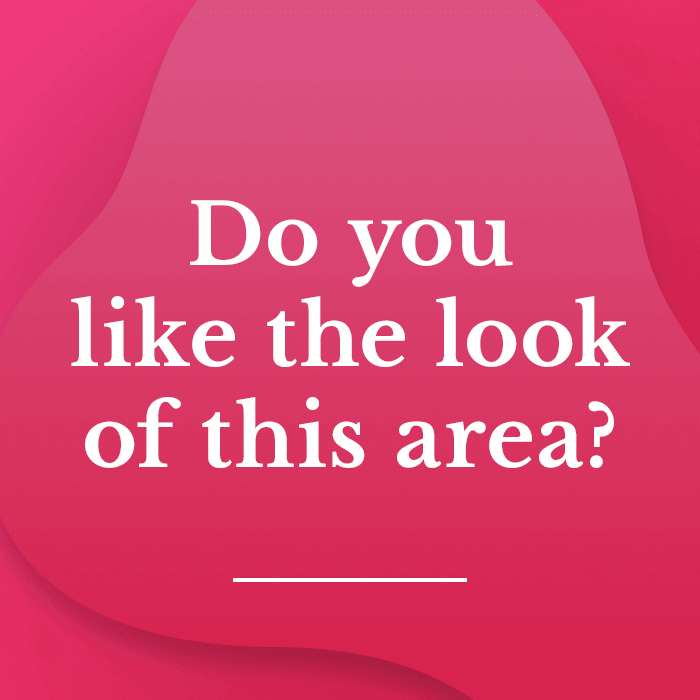 Category : Bargain, Holiday Homes, Investment, Luxury, Reduced, Resale.